Alan Paterson is a senior property partner at Anderson Lloyd, Auckland. He was previously a senior partner at Russell McVeagh (since 1995) and has extensive experience in all areas of property law. Alan specialises in project development (including retail and mixed-use developments), construction contracts, major commercial property leasing transactions and has experience in dealing with major overseas investments in property. With Alan’s significant property experience and commercial professional business acumen, Alan has been appointed as an independent director and Chairman of Silverfin. Alan’s focus will be on compliance and ensuring we work closely with our supervisor for retail offerings and external legal advisers in addition to being able to add value to the selection and strategic development of commercial investment properties. Paul is the husband of the late Cheryl Macaulay and is the majority shareholder of Silverfin Capital Limited. Paul is a Non-independent Director and an experienced business man who has owned and managed businesses in various industries from farming to tourism. Paul has been involved in property syndication for many years acting as advisor and sounding board to Cheryl. Paul will ensure Cheryl’s ‘investors first’ philosophy continues to be front of mind for the Silverfin team. John is an experienced Independent Director with extensive experience on a number of boards in a variety of industries from banking and accountancy to insurance, education and sports governance. John brings a wealth of property experience to Silverfin, having been a Director and Chair on the KCL Property Limited Board for eight years. Since 2011 John has been a member of the Rugby League International Federation and is Chair of their Audit Committee. He is a Chartered Director of the Institute of Directors and a qualified Accountant. Murray is a professional director having previously worked in a variety of roles within the health and business sectors. He is strongly community focussed and in 2014 he was awarded a Member of the New Zealand Order of Merit for his service to business and the community. He is managing director of a consulting and management company providing governance services to business, and a Chartered Fellow of the Institute of Directors. Miles is an experienced property professional with a successful property career of 20 years with employment in multinational corporations in New Zealand, Asia and Europe. During this time he has developed a diverse range of skills from working in the property transaction, asset management, financial and sales fields across different cultures. Prior to Silverfin, Miles spent 14 years at Kiwi Property Group Limited in several roles including Head of Transactions and General Manager of Commercial Portfolio as part of the key executive team reporting directly to the Chief Executive Officer of the $3 billion fund. Miles’ significant acquisitions for Kiwi Property include Apex Mega Centre, the ASB Centre at Wynyard Quarter, Zone 7, Westgate Town Centre and The Base, Te Rapa. Miles holds a Bachelor of Property from The University of Auckland and a Master of Business Administration from the Australian Graduate School of Management. Julian is a Chartered Accountant who began his career in business advisory at KPMG. He quickly became a director, advising a wide range of clients on all aspects of their business and managing their accounting and tax requirements. He moved to Australia in 2012 to lead the Australian and New Zealand finance team at Weight Watchers in Sydney before returning home. 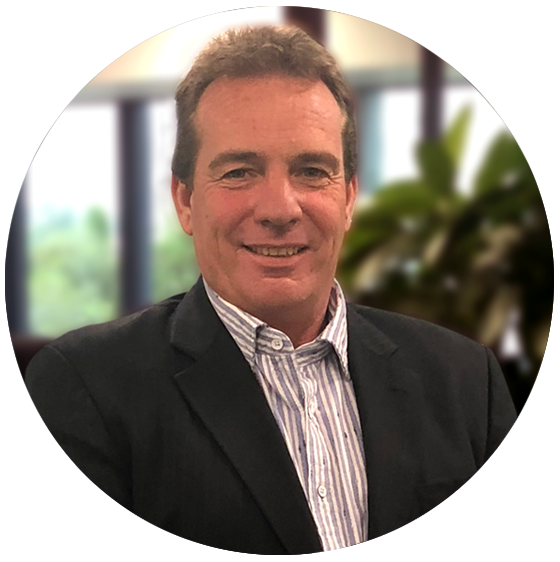 Julian is a member of the Chartered Accountants of Australia and New Zealand, and has both a law degree and a degree in Management Studies, majoring in accounting from Waikato University. Broden joined Silverfin in 2016 after completing a Bachelors of Business with a double major in Commercial Law and Supply Chain & Operation Management from the University of Auckland. As Property Manager, Broden reports directly to the Chief Executive Officer on all matters asset related. Alongside the management of Silverfin’s New Zealand assets, Broden is also responsible for managing the marketing of Silverfin’s investments and syndications. Amber joined the Silverfin team as Property Manager in 2018, reporting to Chief Executive Officer Miles Brown. Since graduating from the University of Auckland, Amber has gained a strong track record in Property Management working across a wide range of property types at Kiwi Property Group Limited, JLL and BP Oil New Zealand Limited. During her time at Kiwi Property, Amber made a significant contribution to the commercial portfolio focusing on the improvement of financial management processes, lease administration and portfolio marketing. She was responsible for the building set up and management of Kiwi Property’s new office tower development at Sylvia Park. Amber holds a Bachelor of Property and Bachelor of Commerce from the University of Auckland and is Licenced REAA. Yulena has worked in the property sector for 15 years in various companies involved in property development, finance and syndication. Yulena first began working as Executive Assistant to Cheryl Macaulay, founder of Silverfin, when Cheryl merged her previous company Commercial Investment Properties with KCL Property. Yulena then continued on as Cheryl’s assistant when Silverfin was established in 2016, a role which she held until early 2018. In April 2018 Yulena decided to follow her passion for investor communications and was appointed as AML/CFT Investor Liaison on a part time basis. Her role involves working closely with investors regarding their investment applications, ensuring investor details remain current and that Silverfin operates within the Anti Money Laundering and Counter Financing of Terrorism Act legislative framework (AML/CFT). Warren works part time as an accountant at Silverfin providing assistance to the Chief Financial Officer in the management of syndicate accounts. The other half of Warren’s work week is spent as Chief Financial Officer of the Compliance Company, a role which he has held for the past two years. Prior to Silverfin, Warren spent three and a half years at KMPG in the Private Enterprise Division working mainly with small to medium enterprise clients. Warren is a Charted Accountant and holds a Bachelor of Commerce and Bachelor of Science from The University of Auckland. Prior to joining Silverfin in 2017 Jackie was involved in special project work for a New Zealand owned import company. Jackie is part time at Silverfin and splits her time between Silverfin and the running of her and her husbands construction company. As the compliance officer Jackie ensures that all requirements are met in relation to Silverfin’s Managed Investment Scheme License (MIS) with the Financial Markets Authority (FMA). In addition, Jackie is responsible for ensuring Silverfin operates within the Anti Money Laundering and Counter Financing of Terrorism Act legislative framework (AML/CFT). Janet joined Silverfin in early 2018 to provide administrative assistance to the Executive team. She is an experienced Executive Assistant and has worked in a number of service industries from finance to academia. 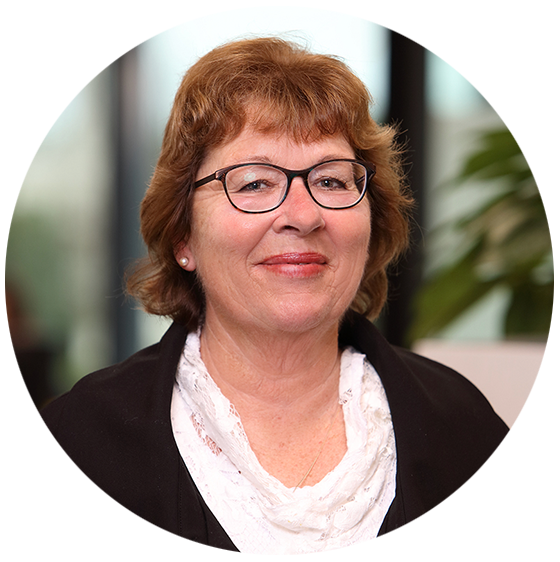 She recently returned to Auckland after a period in Christchurch where she worked for CERA and Otakaro Limited – two of the government entities that were involved in the rebuild. Janet provides administration support to the office and can help you with any of your general enquiries.